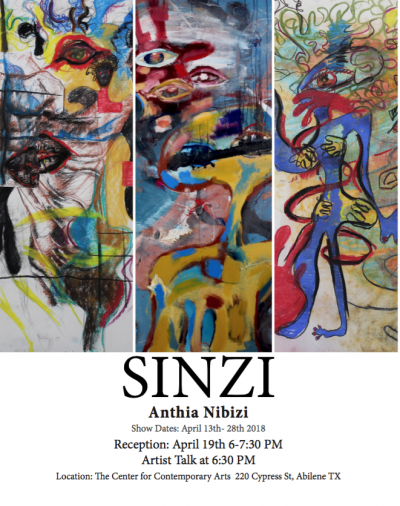 You don’t want to miss Anthia Nibizi’s fine art exhibition, Sinzi, opening at The Center for Contemporary Art THIS Thursday evening. Please come out and support her and earn an Art Event Credit. The show will open at 6 with introductions and the artist talk at 6:30. Join us in 141 at 11am on Thursday. All students are welcome. You do not have to be on the trip to attend. 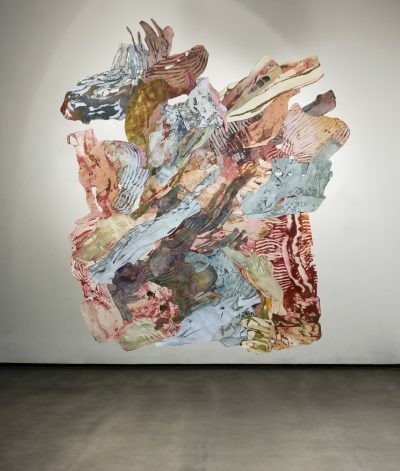 All are invited to hear Bonnie Leibowitz, Painter and Sculptor, talk this Friday afternoon at 3pm in 141. Bonnie will talk about her life and work as a professional artist. You can earn an art event credit by attending. This is an amazing opportunity that you do not want to miss. Student Competition – Mandatory Entry! We will accept submissions for the student competition next Monday in Shore Gallery. Select work from this year to enter. This is a required competition entry for all students. Make sure you are working through your assignments on your review canvas course and your have booked your review time.